LustyHomeLimited(Lustyhome furniture) is a rapid growing Home International Limited in HK. 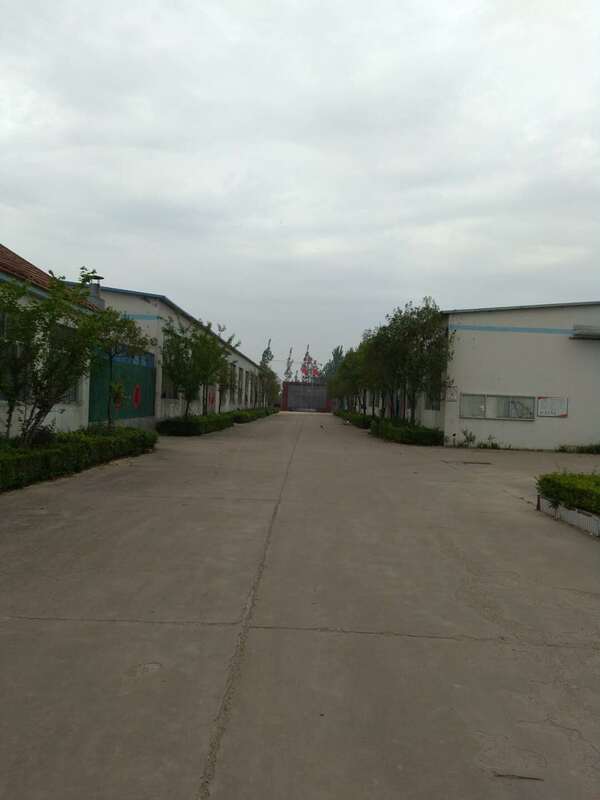 We have 2 factories of our own which bases in the North of China. 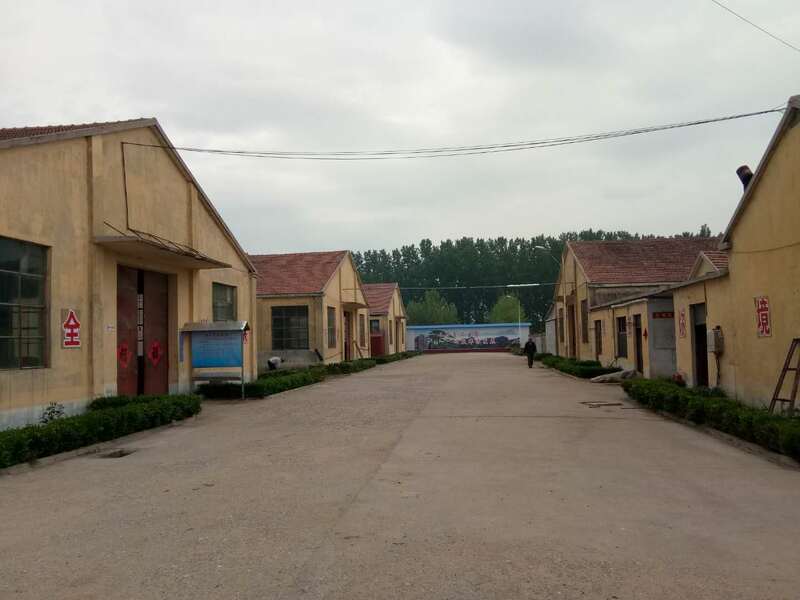 Also there are more than 20 of their brother cooperative factories around China, products covering all the home areas. Now we do the good business with the "Partners/buyer/clients/retailers" etc all over the world. firstly we have to say, You're welcome to visit our website. We'll be much appreciated if any suggestions and ideas and leaving us a message. 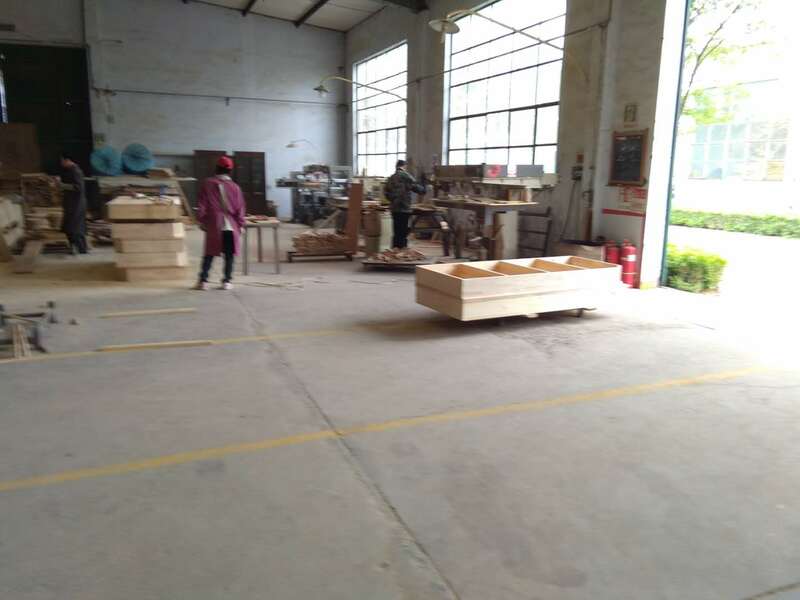 LustyHomeLimited (Lustyhome Furniture) offers you the highest quality assurance and after-sales protection at the same price & let you enjoy your best living with your family every day! 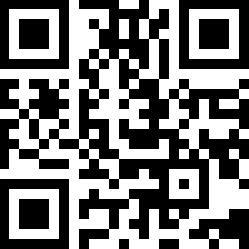 LustyHome Limited works with you for a better future forever! 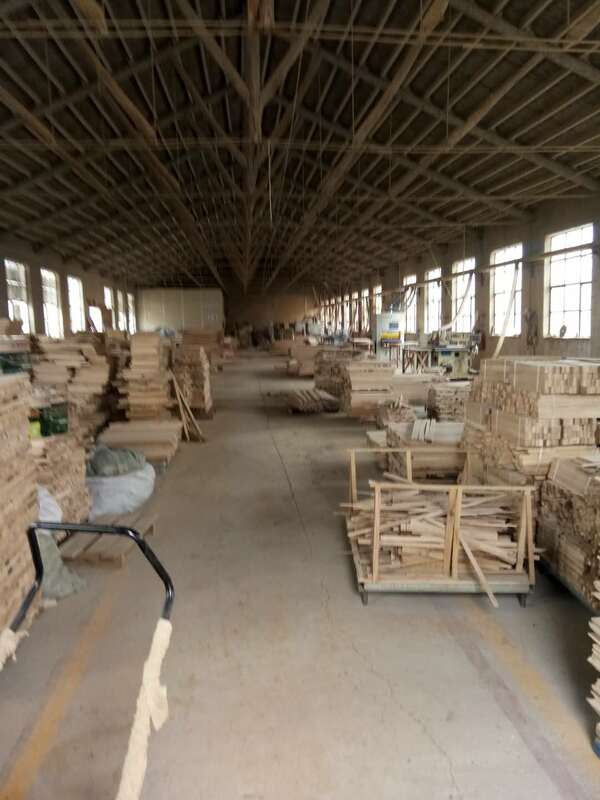 HTM Wood Products Co. Ltd. of Anqiu City Shangdong province is a strong wood products professional production enterprises. 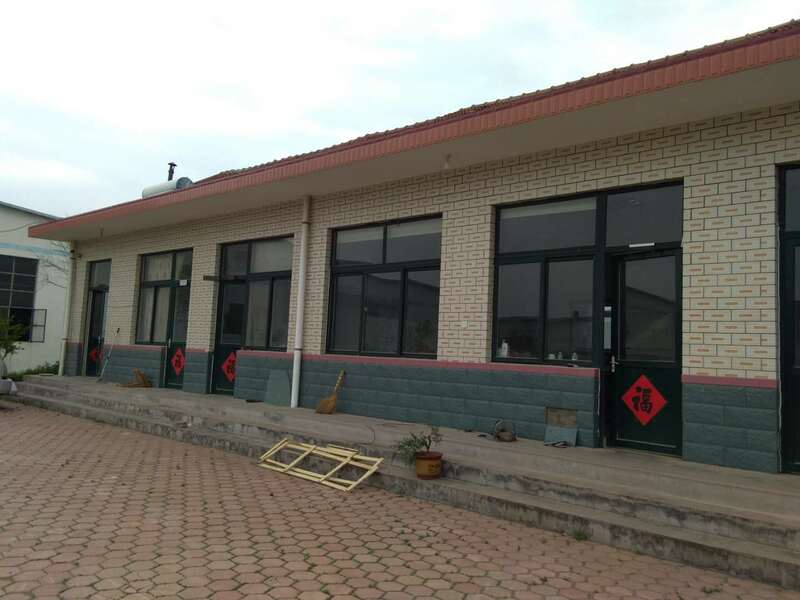 The company was established in 2005. 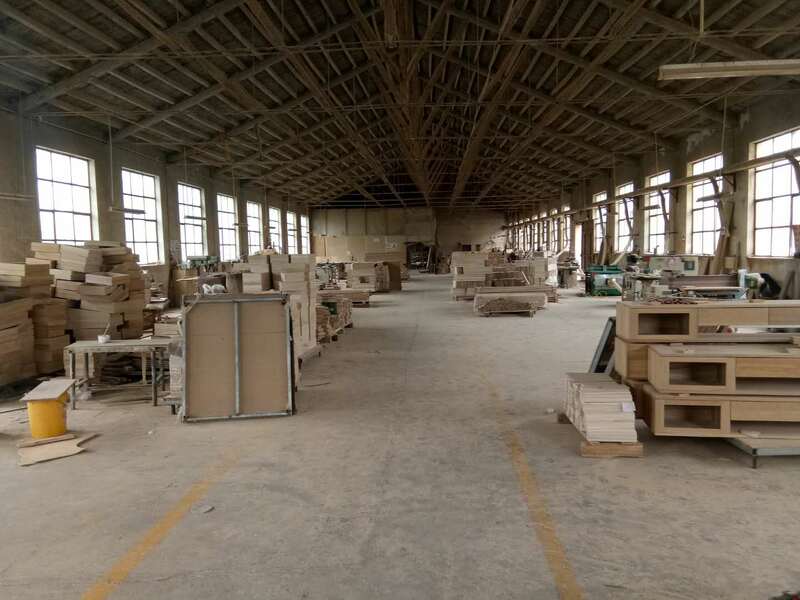 The factory area covers an area of 30,000 square meters and has 50 employees. 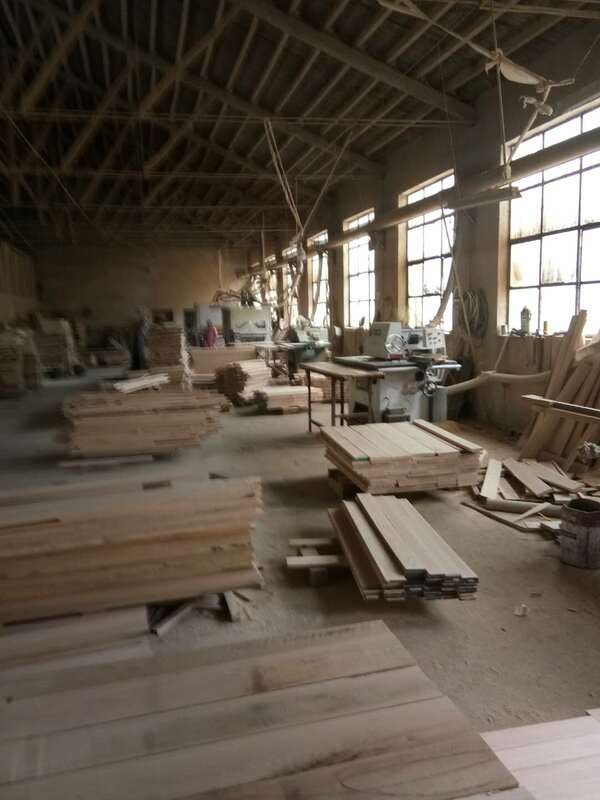 The company mainly produces and exports Solid wood furniture. 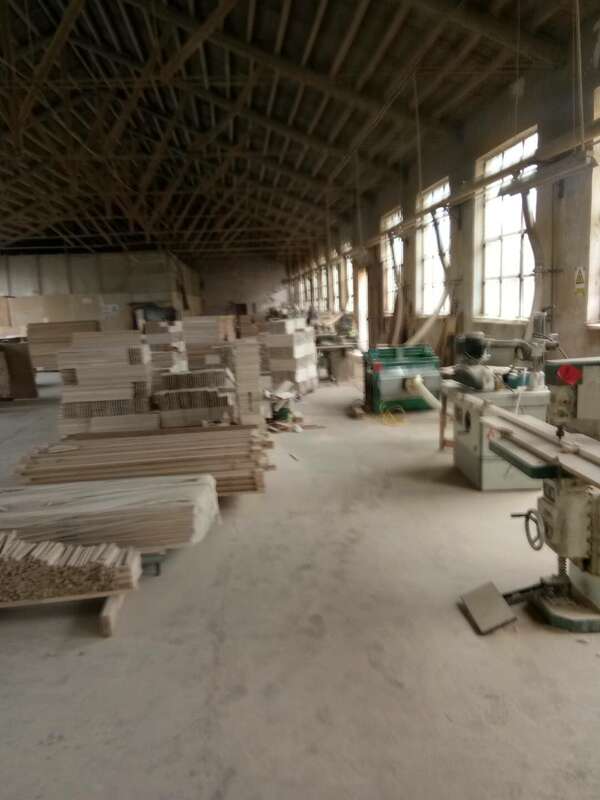 The products mainly include solid wood Cribs, baby diapers tables, solid wood tables, chairs, wooden shutters, bamboo cuRTAins, cabinets, high-end solid wood doors, sofas, and other indoor furniture as well as hotel furniture and outdoor furniture. At the same time, it is mainly sold to more than 30 countries and regions such as the United States, the United Kingdom, South Korea, Poland, Canada, Japan, and Western Europe. 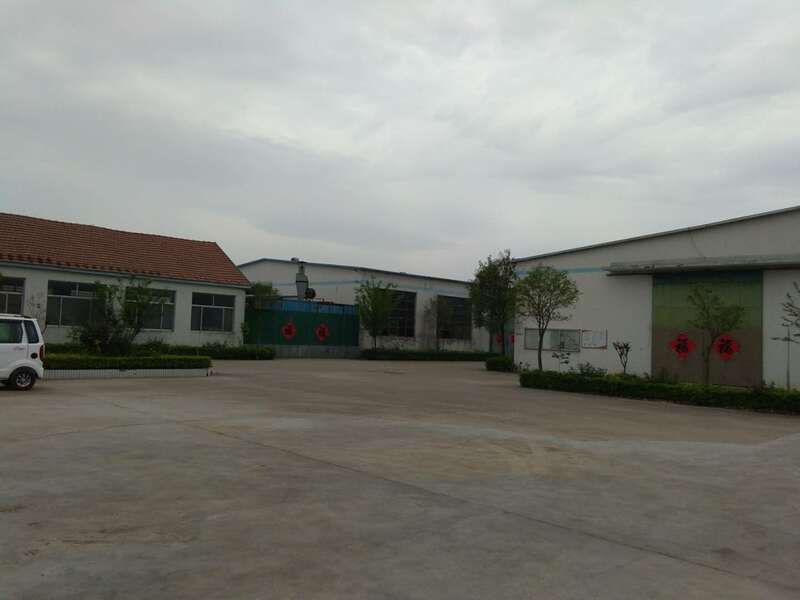 The company has a number of technical management talents, advanced production and processing equipment, annual processing and production of more than 200,000 sets of furniture. The company has been strengthening internal management for several years. Has a complete, scientific, and quality management system, approved by the International Quality System IOS 9001. We will upgrade the management level of enterprises, adhere to the quality of products for survival, production efficiency and development, and rely on science and technology to continuously develop new products and new ones. 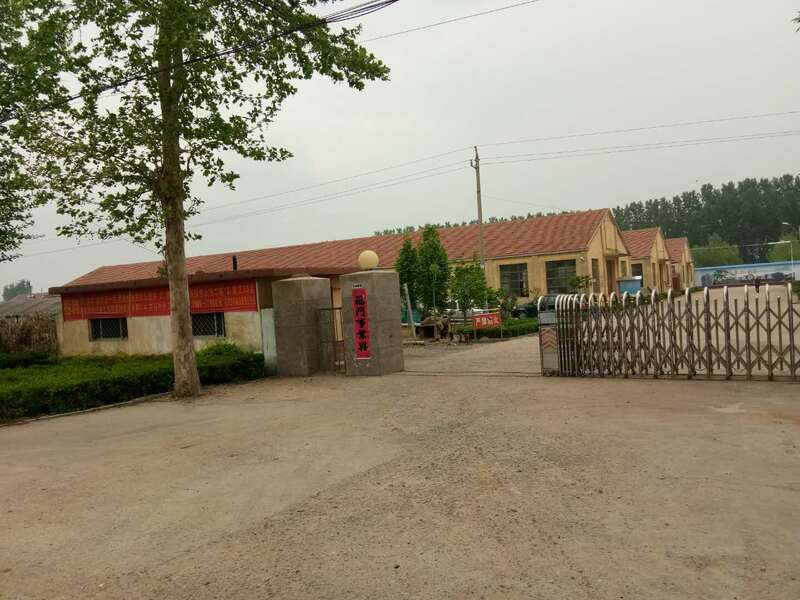 "Reputation first, customer first" is the company's purpose of the factory, "heavy contract, keep faith" is the company's foundation. 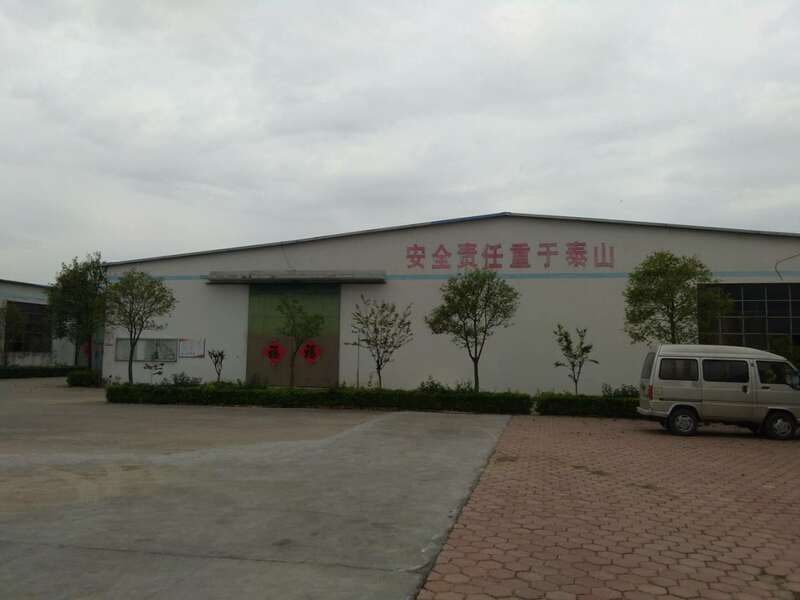 The company with high quality product quality and good reputation to win customers 'praise and patronage. 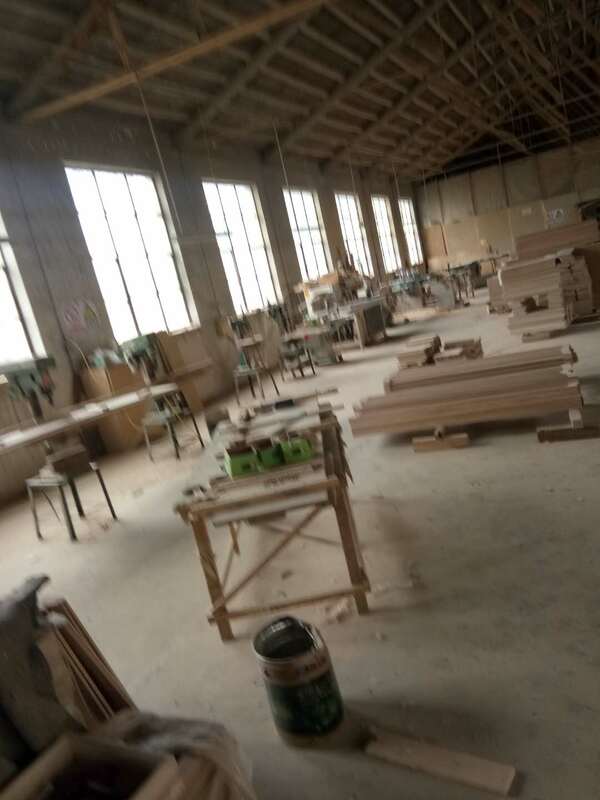 WFD is located in the hometown of dinosaurs,Zhucheng City,Shandong Province , the main business products include pine tables and chairs, wood network, bar, plate furniture, integrated materials. The company adheres to the "customer first, aggressive" business philosophy, adhere to the "customer first" principle for the majority of customers to provide quality services. 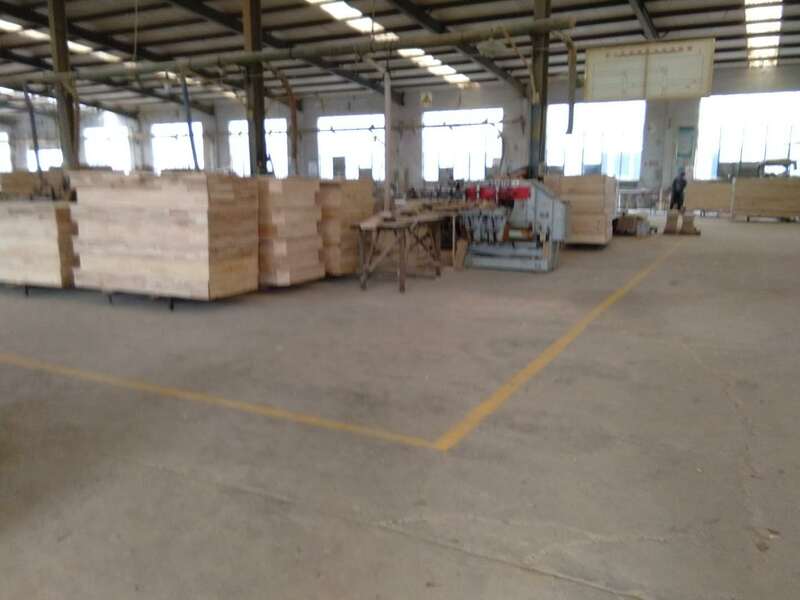 The products sell well in domestic and foreign markets, export to many countries and places, and meet the requirements of green environment protection. Products with superb quality, elegant shape design by the majority of customers well received. Welcome friends from all walks of life to come to guide, visit and business negotiations.